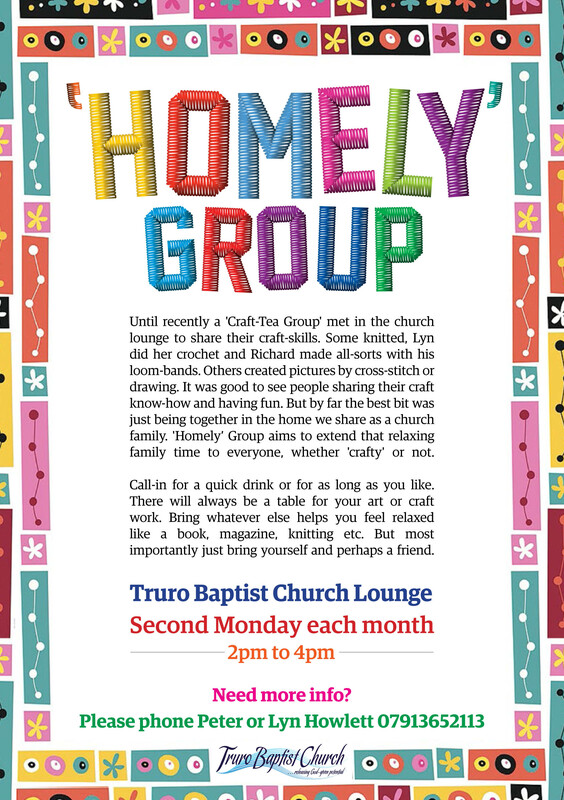 Welcome to Truro Baptist Church. If you are new to TBC, or are thinking about coming along, whether to a Sunday service or to any of the events and activities that we hold, we want you to know that we will do our best to make sure you feel welcome. We believe that prayer should figure as “a first resource not a last resort”. 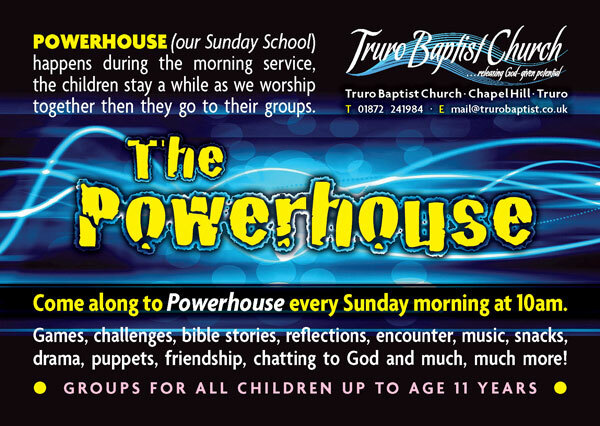 Come along to Powerhouse every Sunday morning. 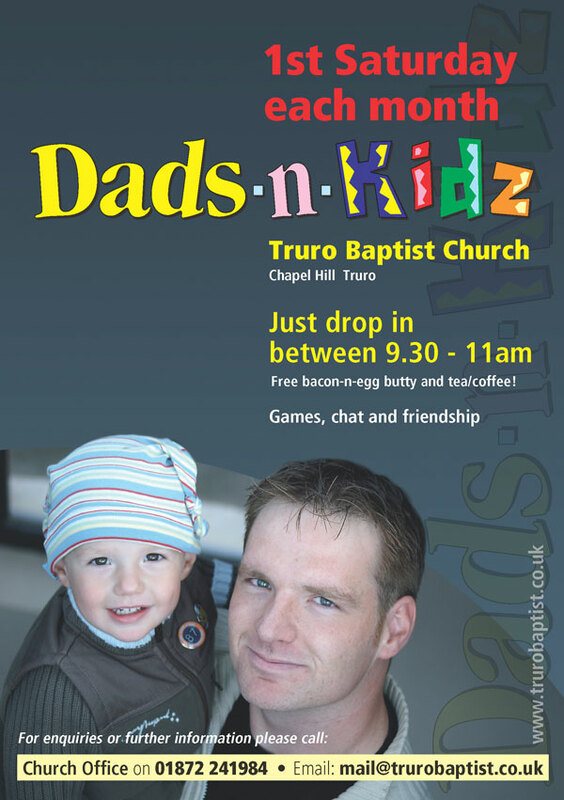 Truro Baptist Church Sunday morning 10:00am Groups for all children up to age 11 years Games, challenges, bible stories, reflections, encounter, music, snacks, drama, puppets, friendship, chatting to God and much, much, more. 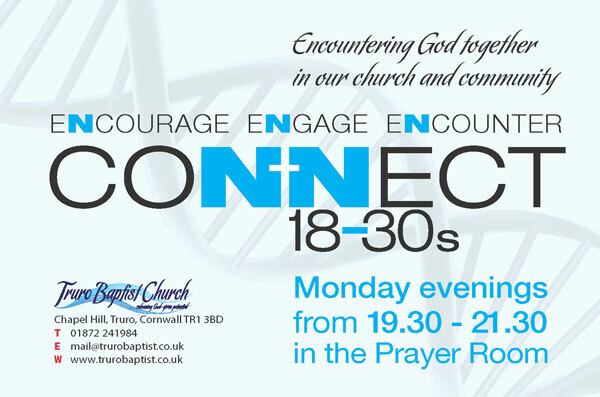 Connect – where young adults to get together. Call-in for a quick drink or for as long as you like. There will always be a table for your art or craft work. Bring whatever else helps you feel relaxed like a book, magazine, knitting etc. But most importantly just bring yourself and perhaps a friend. 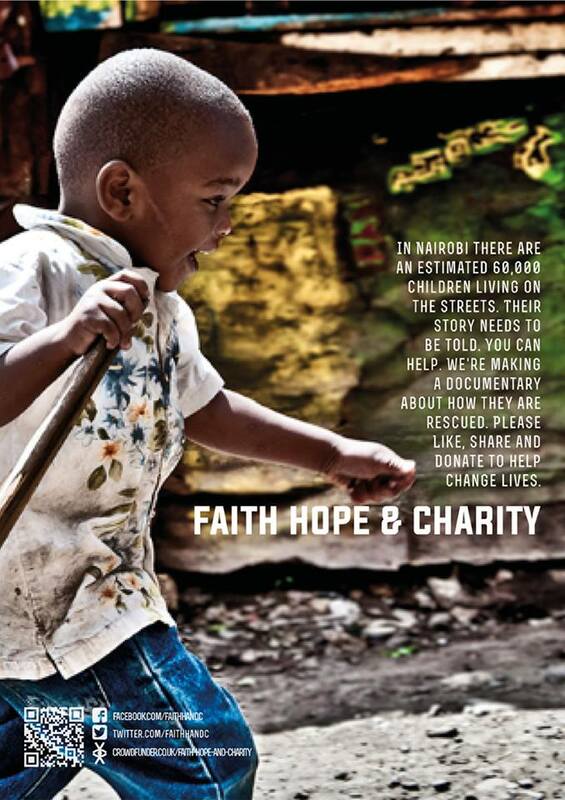 In Nairobi there are an estimated 60,000 children living on the streets. Their story needs to be told. You can help. We’re making a documentary about how they are rescued. Our weekends of prayer from 7am Friday to 10am Sunday as we continue to seek God’s heart and direction for our church for the future. Please try and set some time aside over these weekends to pray. 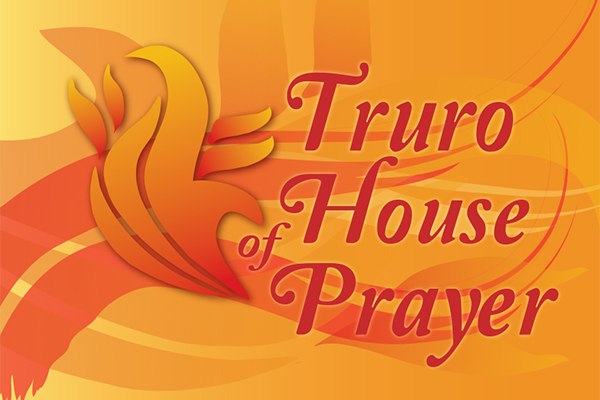 The House of Prayer, as always, will be available day and night if you would like to use the space and resources available. 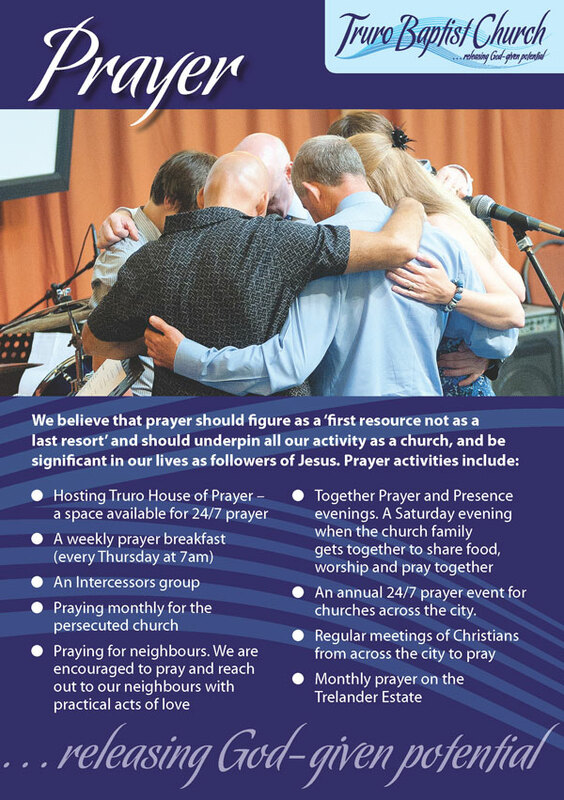 What could happen if churches across the South West united together for a weekend to WORSHIP Jesus and pray, SERVE our communities, and invite the region to TRY CHURCH? Tickets £10 until 31st March and £12.50 thereafter. Our toddler & baby groups run during term time, the kettle will be on and the team look forward to welcoming you. Toddler and baby groups start again on Monday 29th April, enjoy the Easter break. Come along for activities, craft, toys, outdoor play, soft play, music time, story time, quiet room, toast, snacks, chat and friendship. Come along for a less structured session to chat and make friends. As well as the baby room there will also be soft play, outdoor play, snacks and toddler activities happening throughout the morning. Parking at the Church is extremely limited and we advise you not to use the Church’s car park, there are spots on surrounding roads that allow you to park free for up to 2 hours and a couple of pay and display car parks a few minutes’ walk away. A Fun Family event Games, Challenges, Arts, Crafts, Bible stories, Reflections, Music, Drama, FREE picnic tea, Puppets, Friendship, Prayer and much, much, more. 3 – ­9th August, Wadebridge. and more, all in the beautiful environs of Cornwall. Perfect for families, great to bring sceptical friends along to, or simply a place to come and recharge your spiritual batteries. We believe that everyone should have the chance to explore the Christian faith, ask questions and share their point of view. Alpha is ideal for people who are not Christians but have questions, people who are new to the Christian faith and those who need their faith encouraged. 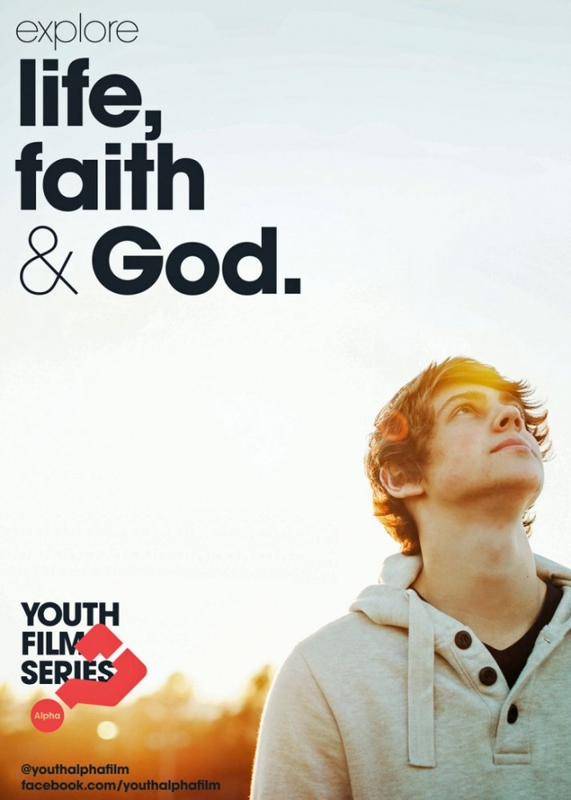 Each session, presented on film, looks at a different question of faith and is designed to create conversation. Please contact the Church office. If you fancy popping along to our Easter Sunday service it starts at 10am. Toddlers already for tomorrow and Wednesday. Coffee, tea and toast from 9am. All ready for Toddlers this week. Just a reminder .... no toddlers this week. Looking forward to seeing you all again week commencing 11th March. Are you a trained first aider? We would like to keep a list of all those who are trained first aiders so that when we run events and services, we know we have someone around. If you are happy to be on our list, please contact the church office. Thank you. Inviting anyone who would like prayer for healing. Sunday morning groups for children up to 11 years. Join in the fun and make new friends! Dads with toddlers to teenagers and everything in between! A termly gathering to inspire, equip and empower those involved with children through the local church. 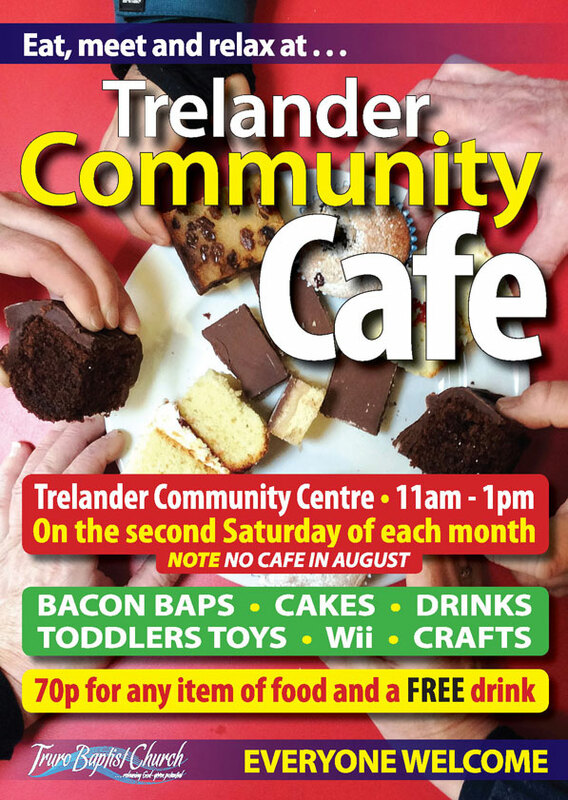 Different activities for people of all ages….. and lots of cake! Sundays, Thursday home group, Friday youth club and trips away …..
Where young adults come together. 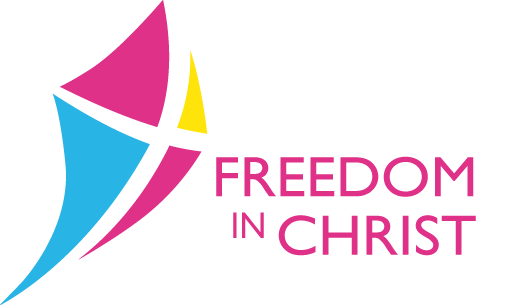 An interactive discipleship course arming the body of Christ with tools to live free and stay free. A series exploring the Christian faith designed to create conversation. Transforming the way Christians become fruitful disciples. A Global event uniting churches from all denominations around the world.